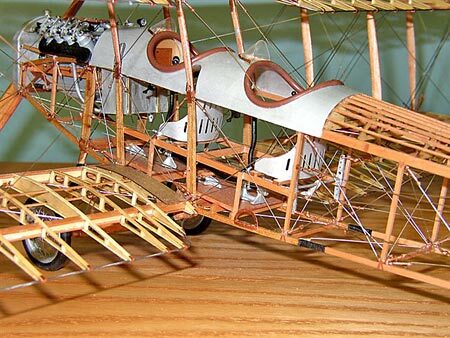 America s Most Famous Biplane! 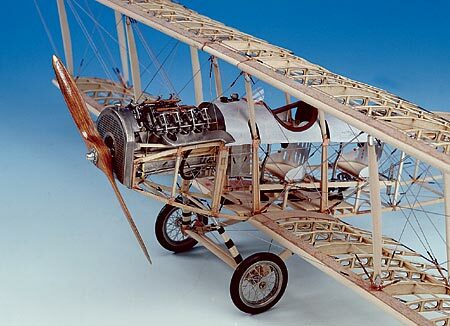 The Curtiss Jenny combined the best features of the Curtiss J and N models. 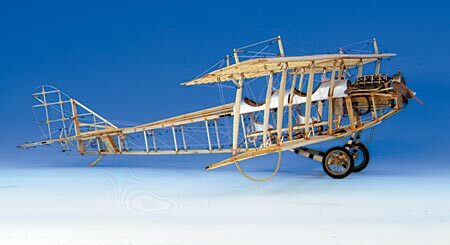 The JN-3 of 1915 was modified and re-designated as the JN-4 in 1916. 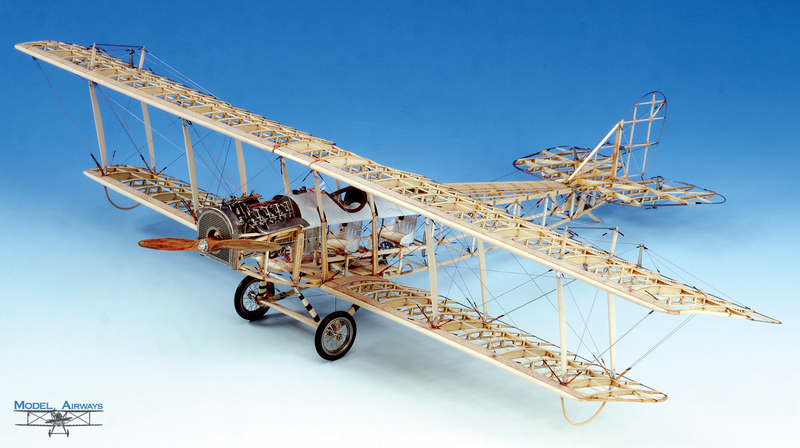 With America s entry into WWI, the Signal Corps ordered large quantities of JN-4s. By the time production stopped after the Armistice, more than 6,000 had been delivered, the majority of them JN-4D. 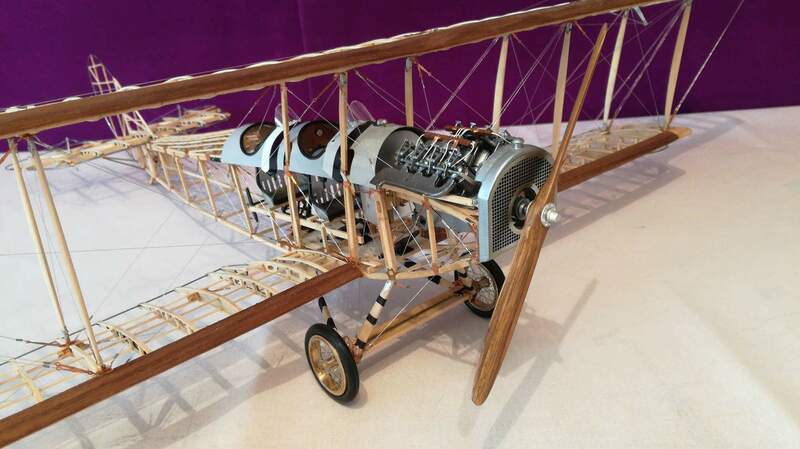 Powered by a Curtiss OX-5 in-line V8 water-cooled engine and manned by a crew of two, the Jenny flew at 75 mph. She had an endurance of 2.5 hours and climbed to 2,000 feet in 10 minutes. 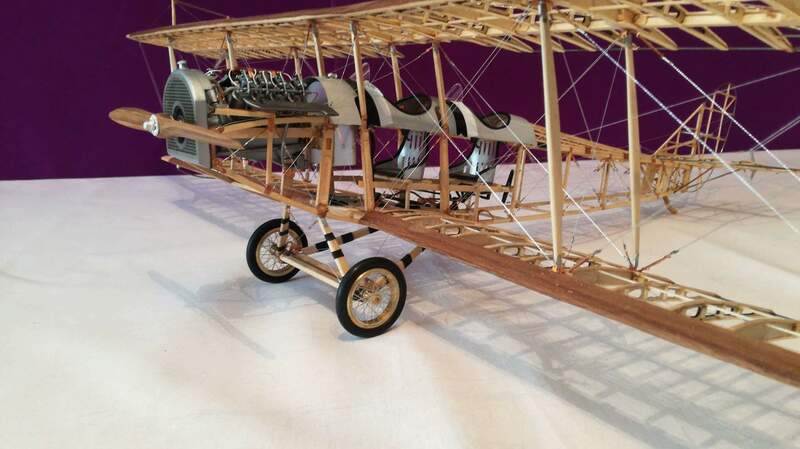 The aircraft had a 43 ft. 7 inch wingspan and weighed 1,430 lbs. The Jenny was most often used for basic flight training. Many were equipped with machine guns and bomb racks for advanced training. 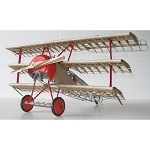 After the war, hundreds were sold on the civilian market and the airplane became the mainstay of the Barnstormer of the 1920s. Some were still being flown in the 1930s. 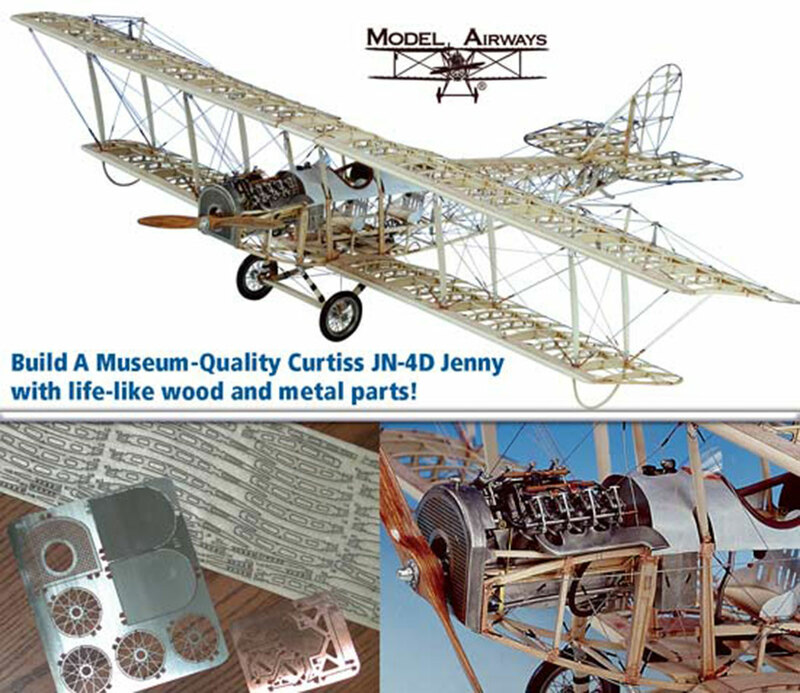 Restored Jenny aircraft can be seen in many museums, including the Smithsonian Institution s Garber Preservation Facility in Suitland, MD. 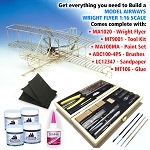 After many years of research, Model Airways is proud to introduce our 1:16 scale Curtis JN-4D Jenny airplane model, which reproduces virtually every detail of the real aircraft. 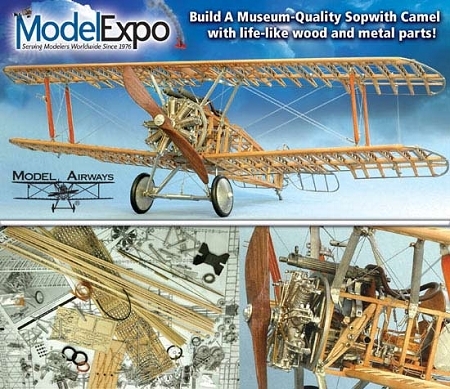 The kit includes over 300 laser cut basswood and birch parts for ribs, fuselage and other wooden components. The Curtiss OX-5 in-line V8 water-cooled engine, assembled from over 100 finely cast Britannia metal parts, is complete with cylinders, distributor, spark plugs and crankcase. 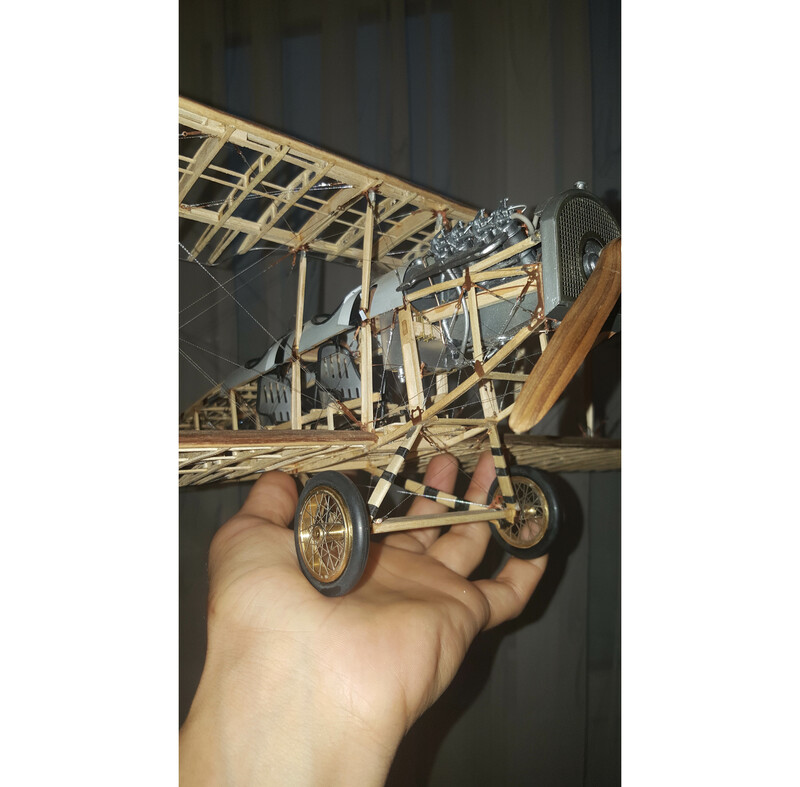 You ll use close to 600 highly detailed photo-etched parts for the aluminum cowl and seats, copper turnbuckles and other wing and fuselage fittings. We even include photo-etched nickel silver wheel spokes! 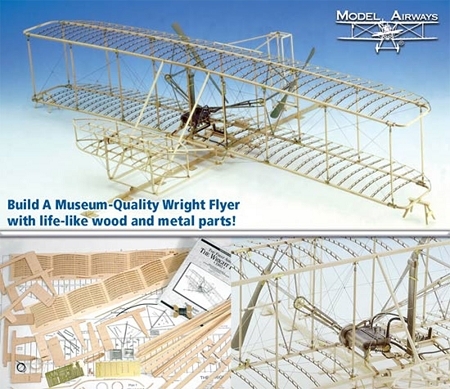 Six highly detailed, actual size plan sheets and illustrated step-by-step instruction manual assist you in the completion of a museum quality model.